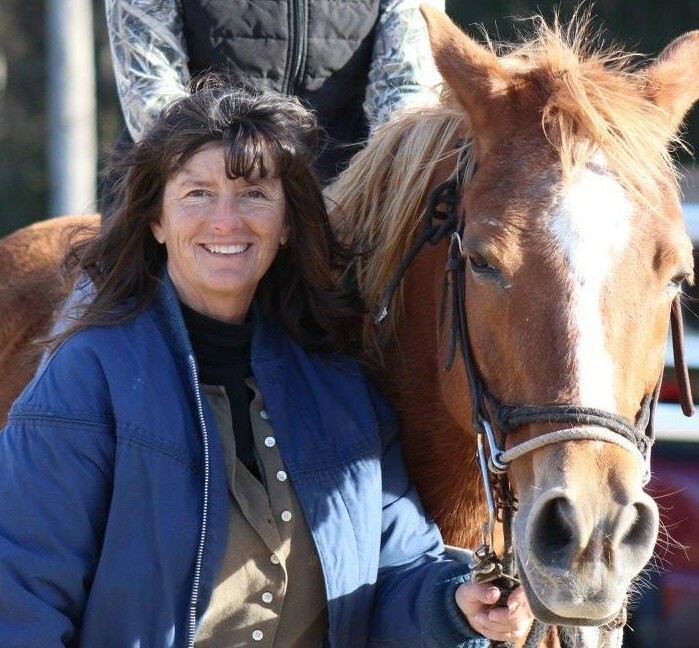 My name is Kelly Smith and my family has owned Broke-a-Toe Horseback Riding for nine years. I worked for years in Ocala, FL in the thoroughbred industry before having children and moving to north Florida when Hayley and Tucker were born. Flash forward to Hayley’s 10th birthday and her wish to take riding lessons and have a horse. Before we knew it, one horse turned into three (we ALL had to have our own, of course) and I began boarding horses to help pay for our horses. Flash forward again, and BATHR came available and we decided it was the perfect opportunity to blend our family passion of riding and love for horses with a way to financially support our family.